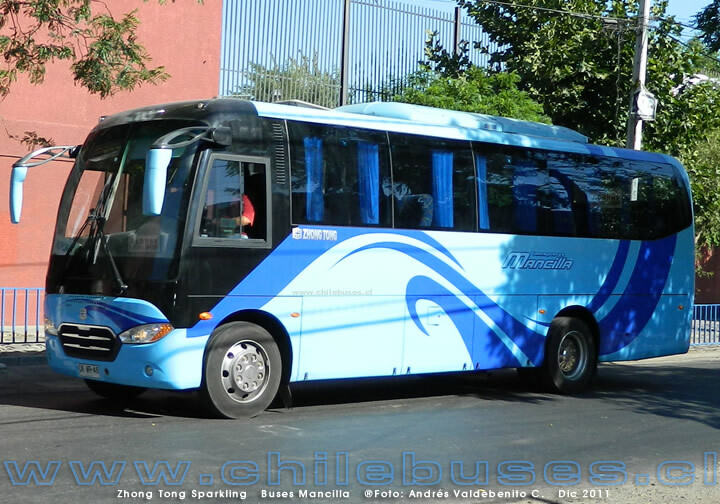 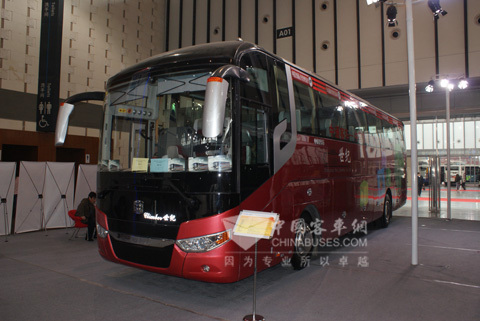 (voluit Zhongtong Bus Holding Co Ltd ((zh) 中通客车) is een Chinese autobusfabrikant uit Liaocheng in de provincie Shangdong. 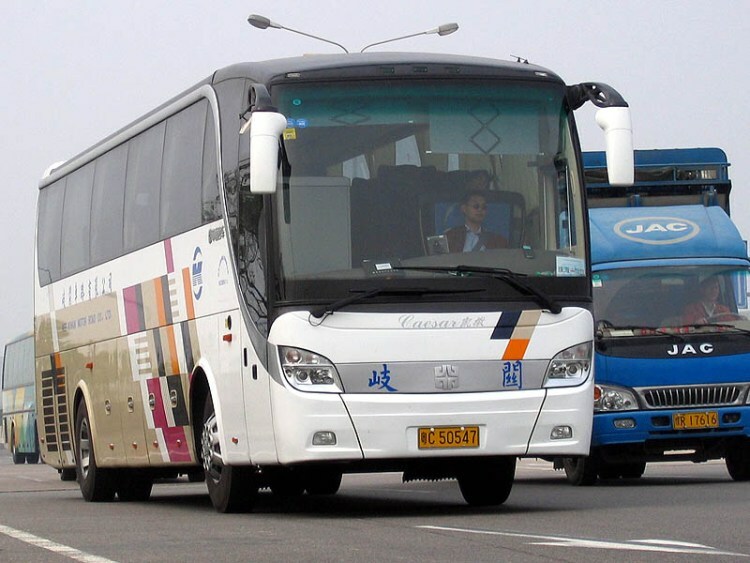 Het aan de Shenzhen Stock Exchange genoteerde bedrijf is een van China’s grootste busondernemingen. 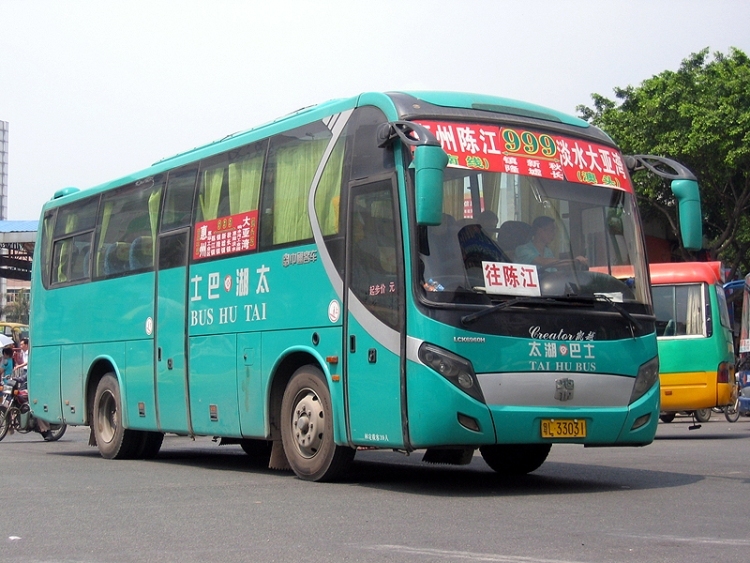 Het bedrijf werd in 1958 opgericht als de Liaochengse Voertuig Fabrikatie en Reparatie Onderneming, en begon in 1971 met de fabrikatie van bussen. 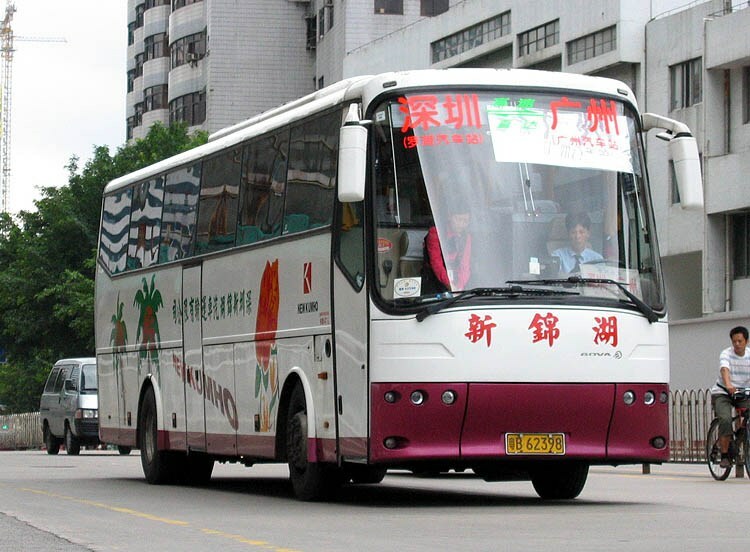 Na een aantal naamswijzigingen staat het bedrijf sedert 1998 bekend als de as Zhongtong Bus Holding Co Ltd in 1998. 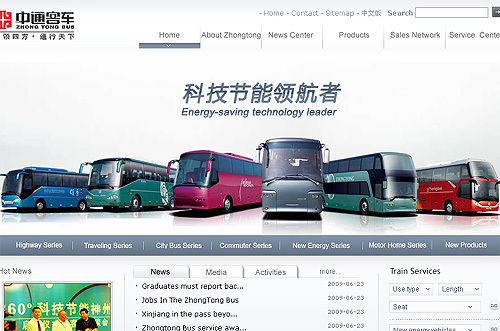 Zhongtong Bus Holding Co., Ltd. (SZSE: 000957) (Chinese: 中通客车; pinyin: Zhōngtōng Kèchē) is a Chinese bus manufacturing company based in Liaocheng, Shangdong Province. 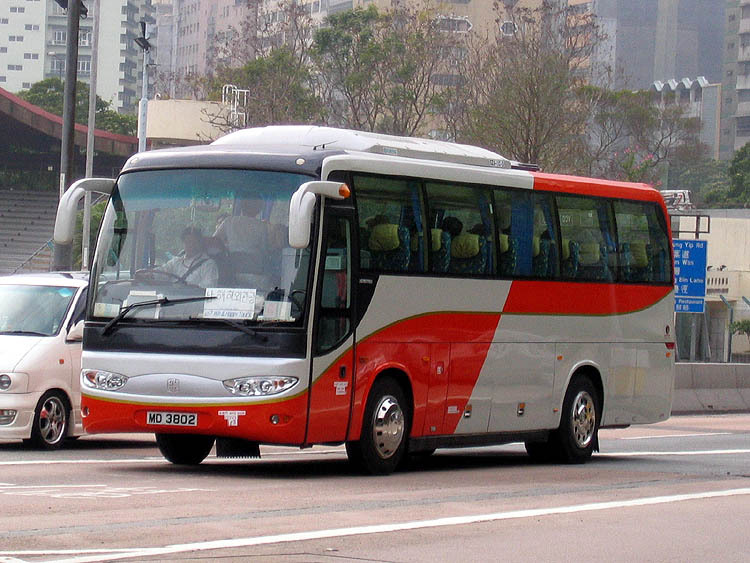 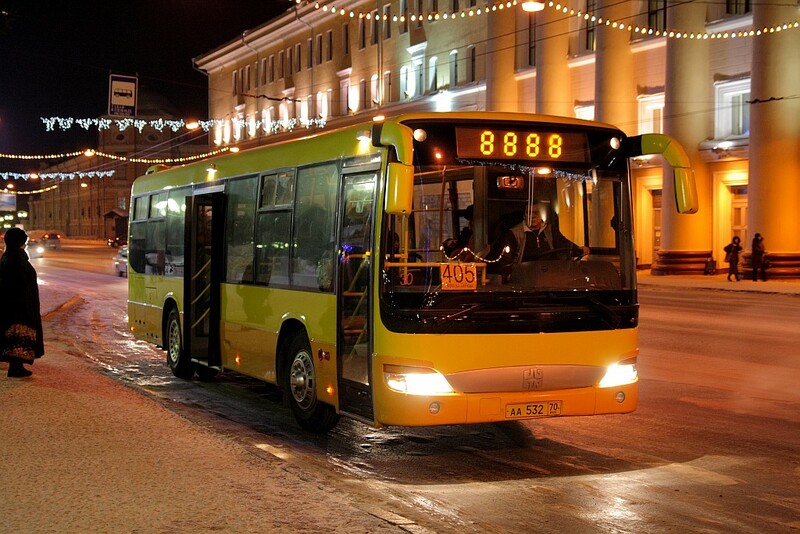 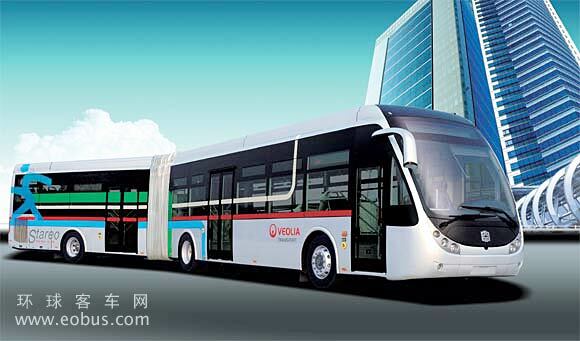 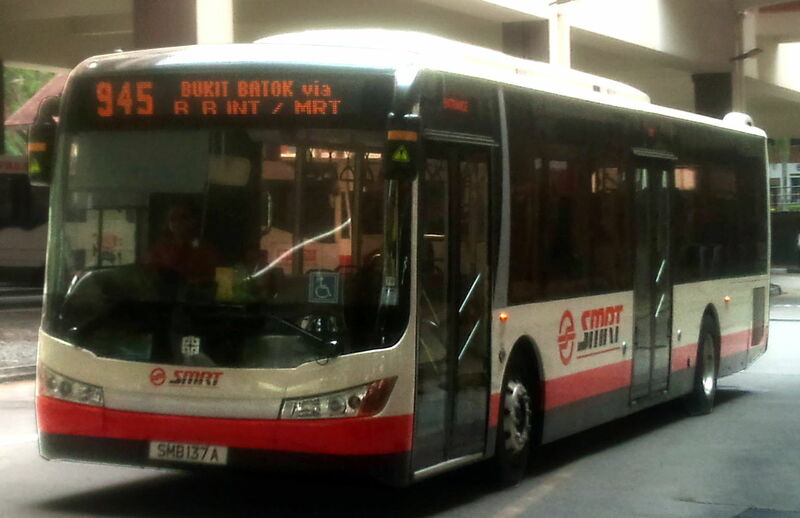 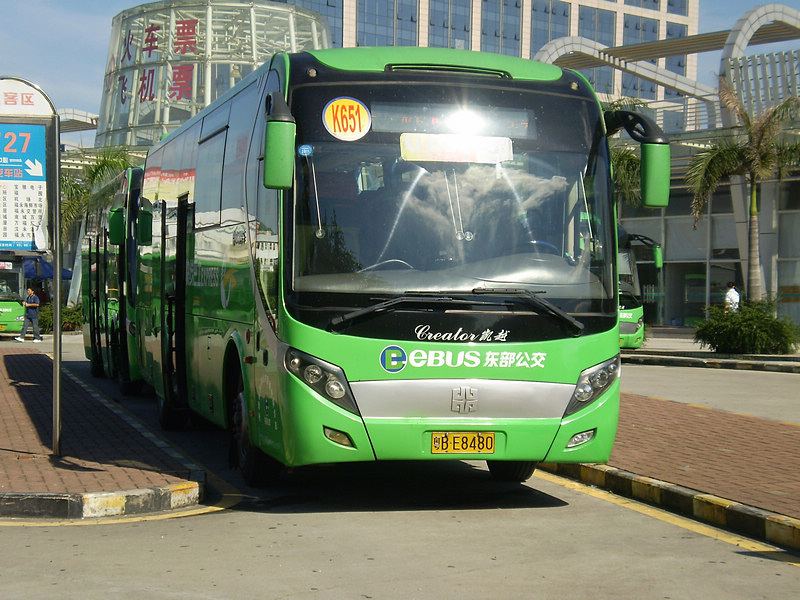 The company is listed on the Shenzhen Stock Exchange, and is one of China’s major bus makers. 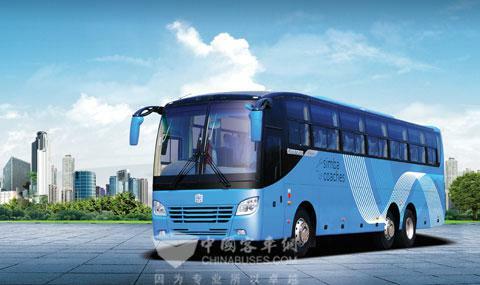 Originally founded in 1958 as Liaocheng Vehicle Manufacturing and Repair Factory, the company began building buses in 1971 and after a series of name changes adopted its current name of Zhongtong Bus in 1998. 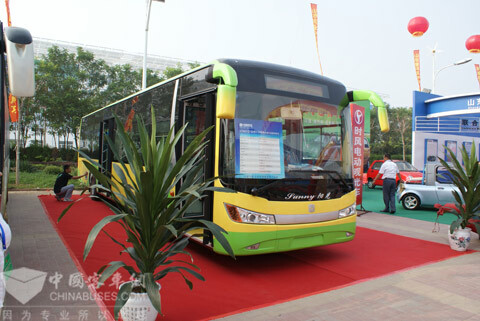 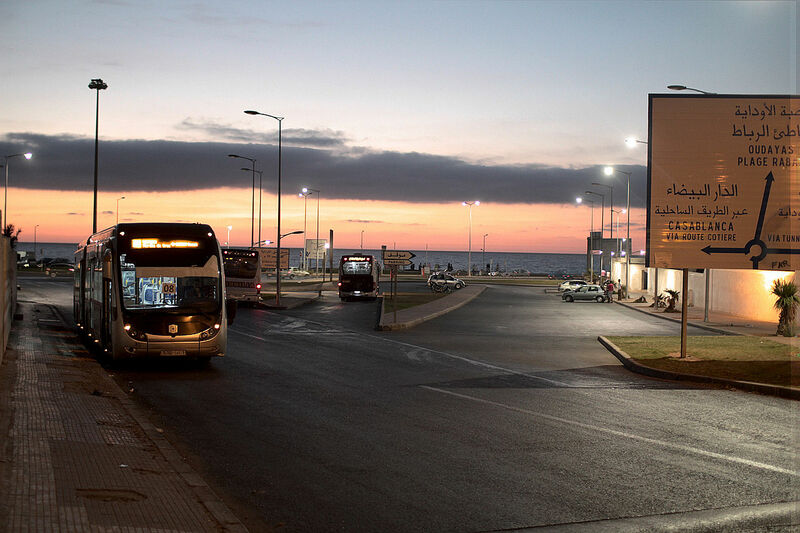 Zhongtong Bus’ products range from 6-meter light buses to 18-meter high-end luxury buses, including road, urban, light, and Hybrid electric buses. 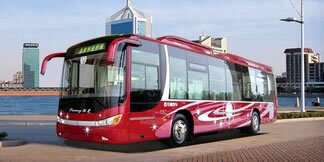 The company states the combined floor-space of its facilities total around 300,000 square meters. 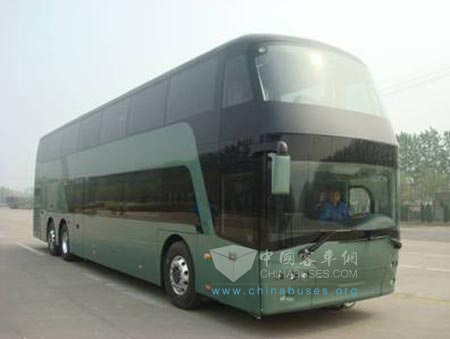 A subsidiary, Xinjiang Zhongtong Bus Co Ltd, is responsible for a production line that became operational in 2007. 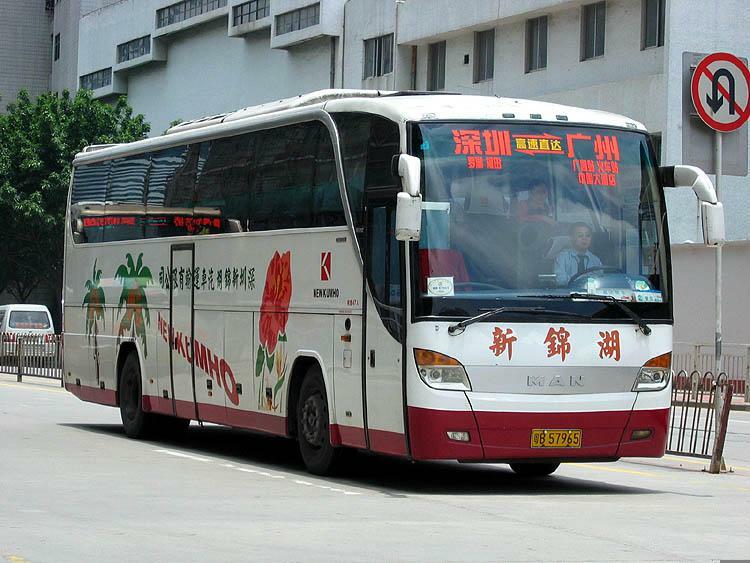 Zhongtong Bus’ major customers include the city of Jinan, Shandong Province. 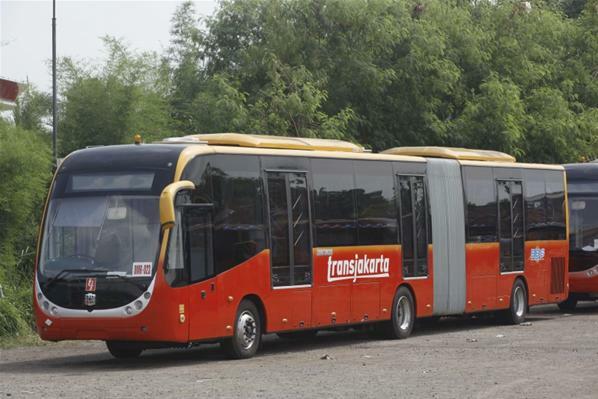 It is also custom made for TransJakarta, a Bus Rapid Transit system in Jakarta, capital city of Indonesia.